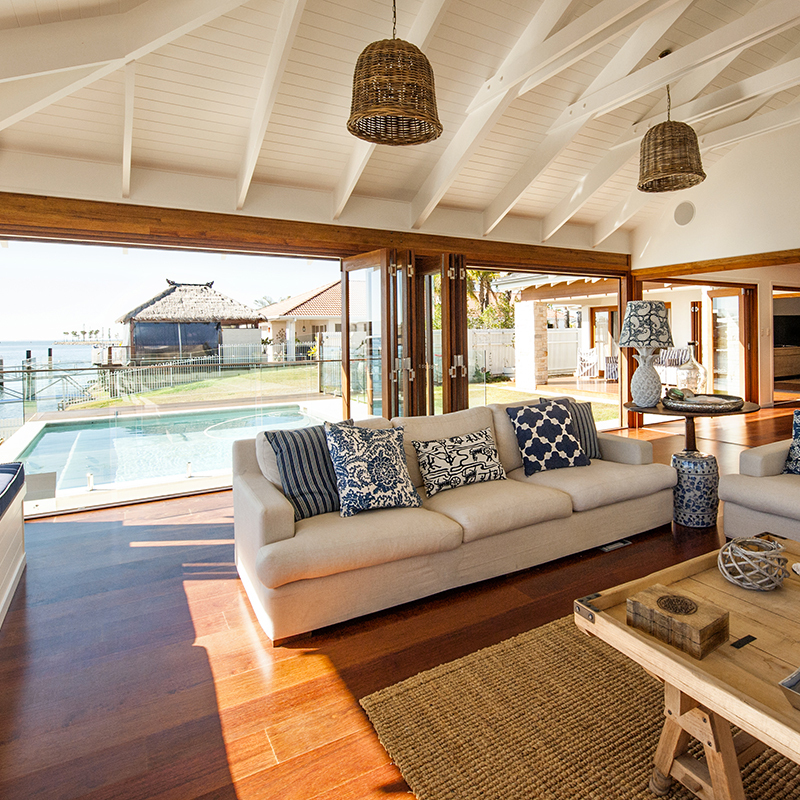 Timberware can make virtually any timber door or window you can dream of... With the perfect blend of flair and precision, Timberware has invested heavily in the latest computerised joinery technology while simultaneously building a team of Queensland’s top craftsmen. 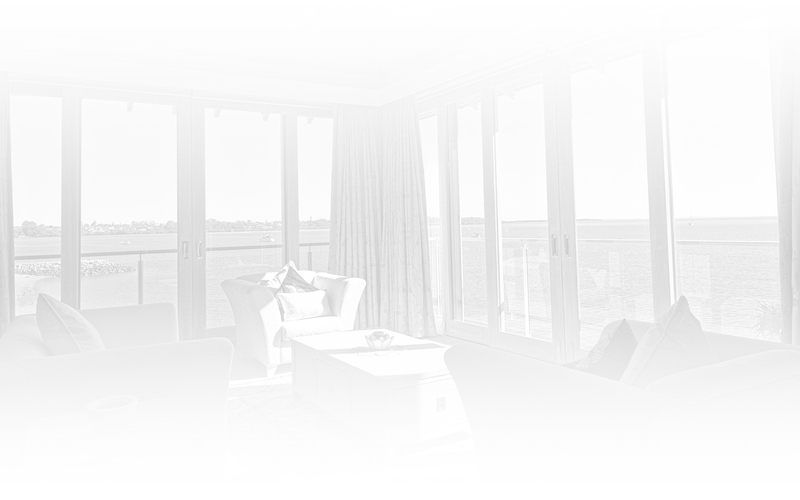 So when you choose a door or window by Timberware, you know it’s been made to last a lifetime and crafted by local tradesmen to the highest possible standards. 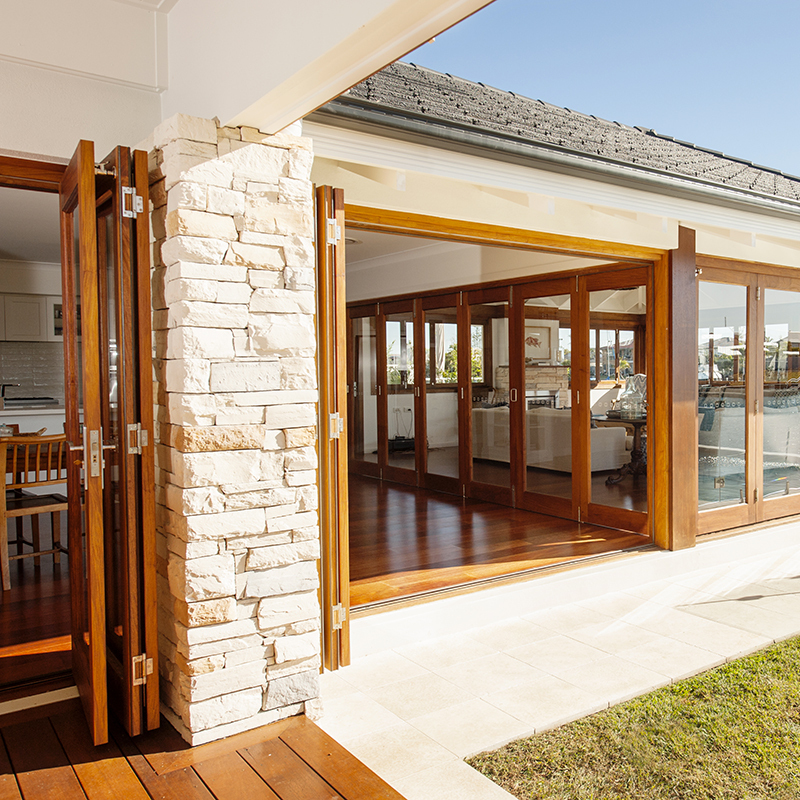 Timberware is an all Australian company proud to be a supplier to many awardwinning builders and we know you’ll be proud of the doors and windows we’ll make for you. 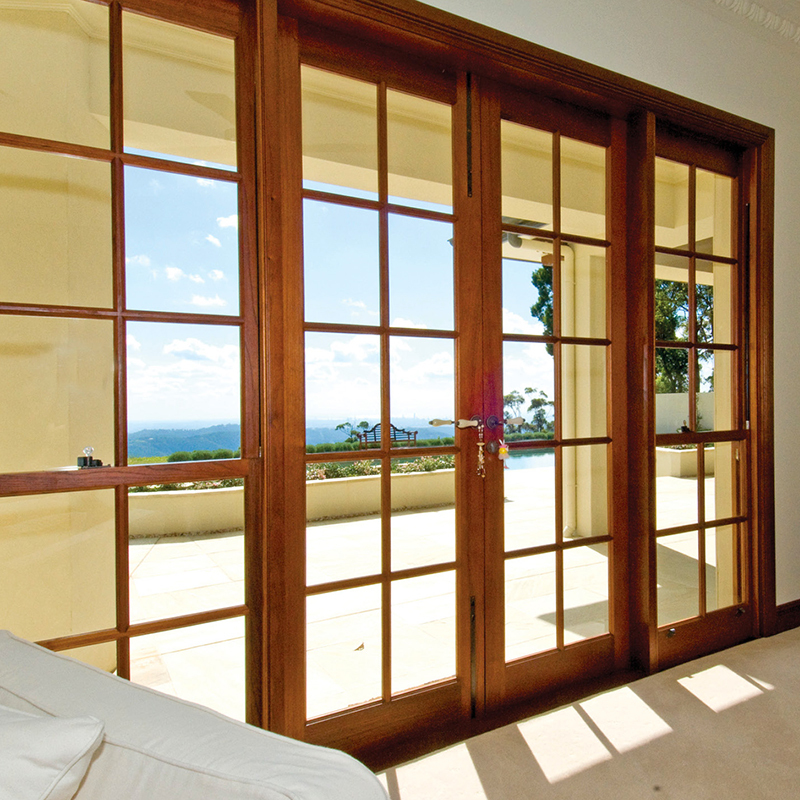 Our company is AS2047 compliant and a member of the Australian Window Association and we carry a full range of door and window hardware. Monday - Thursday 7:00am - 4:00pm.